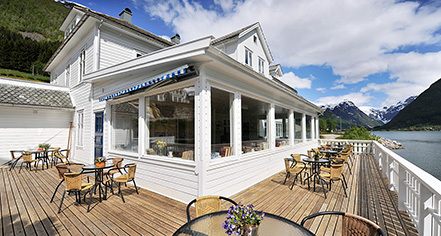 Guests will experience the true essence of authentic Nordic cuisine when dining at Fjærland Fjordstove Hotel & Restaurant. The hotel’s talented culinary team has crafted a brilliant range of traditional Norwegian fare that truly brings the local culture to life. 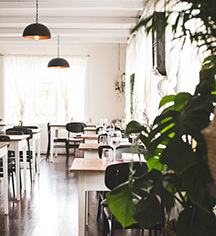 Lunches are served from a simple à la carte menu, while a wonderful three-course meal is offered at dinner. A fabulous selection of fine French wines and locally crafted beer await for guests in this fantastic dining establishment, as well. Come sample one of the original, delicious brews created by the hotel’s eccentric proprietor, Bård Huseby.